I'm using this phone since three months and my opinion - thit is perfect device. Design and quality - on top level. Strong battery. Some features made this phone distinguished. If You have other android-phone, this features must download from Google-store. P7 works stabile and do not break off. To my great surprise P7 justify my expectations. I have this phone for a while and works just perfect. The battery lasts for a day of use with internet, wifi and 3g just fine, facebook is fast and so is FB messenger. The 3d games i tryed worked smooth also, the sound on speaker was good too while playing youtube videos. I found out that the screen freezes for a really short amount of time after unlocking. If you have a live wallpaper it will stop after unlock and you can see this kind of motion restart. It's really anoying, i tryed launchers and stuff... it still does the thing. 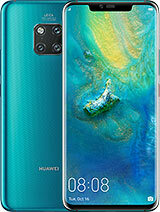 Overall i will give a thumb up to Huawei for this product. does anyone have problem playing app games? does it have problem downloading and chatting using line and wat's app? can it last a day with app going on? 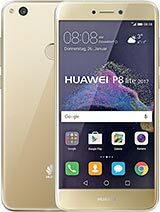 what are the bad and good point of this phone? I have been using it since two weeks now and happy about it. The only issue is the sound. The sound quality is bad without ear-set. Hi can anyone pse tell me how to activate/use the voice dial command's? for example accessing your contact (person to whom you want to call) and instead of writing a text SMS can I talk and through voice recognition the text appear s...is this possible? 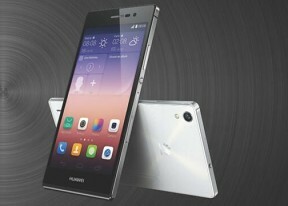 Does this phone hv that option, if so how or do I hv to download some app to make this possible? shakeee, 22 Dec 2014how did you update? when I go to check updates, it doesn't find anything an update rolled out about a week ago. restart your phone and it should begin to install on it´s own. if not go th the homepage. they have it there. Raggy, 24 Dec 2014Does anyone know if this phone will receive lollipop 5?how durable is this phone, can it survi... moreon the 5.0 i have no idea. on user experience i own one for a few months now and i´m inlove. i benched my z1 in favor of it. it had some falls but the glass still managed and it has no scratch whatsoever. i do say on the down side is the os, sometimes laggy and annoyng. if you do buy the device i reccomend installing google now launcher. it turns it into another beast, no more lag and battery life of up to 40%. i have no idea how but it reaches up to 4 days normal usage and with the original launcher maximum was 2 days. 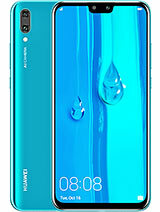 so yes a great phone for it´s price, and the audio on speaker is great, on headphones, a little soft but crisp and clear. Raggy, 24 Dec 2014Does anyone know if this phone will receive lollipop 5?how durable is this phone, can it survi... moreThe back glass has a tendency to shatter in a hard impact. 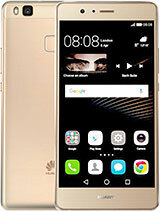 I have iphone 5s and and recently I bought huawei p7. 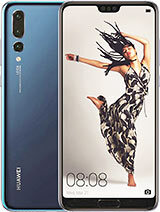 I must say it is amazing phone with clear big screen and amazing camera. 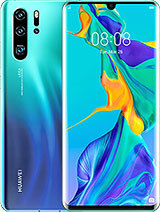 Does anyone know if this phone will receive lollipop 5?how durable is this phone, can it survive a fall?and how is the audio?is it loud, average or below average? I have alcatel idol x , and i planning to buy a new fone . 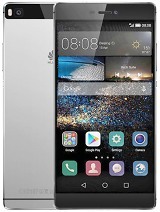 i like huawei p7 . so can any one suggest me . Anonymous, 21 Dec 2014Hello! How doest P7 handle games in overall? 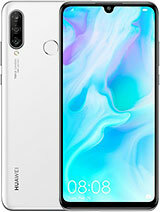 I know P6 had a HUGE trouble running them, they w... moreit's 650MHz Mali-450MP4 GPU bcoz it is used for 28nm chips and huwaei used 28nm technology in P7. ashi, 22 Dec 2014p7 l10 emui 3.0 beta works great not lgging I liked thisDo I need to root my phone to install 3.0 EMUI? I have check the features. 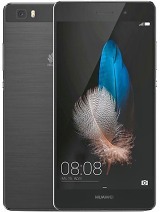 I definetely want this phone. is a phone and a half to me.